The Kairos smartwatch will be compatible with iOS, Windows Phone and Android. 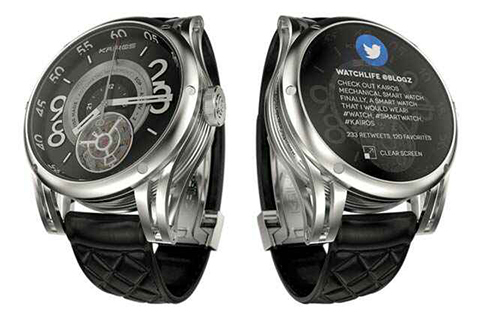 They are also looking into BlackBerry 10, however it is not yet know if the smartwatch will support BlackBerry. 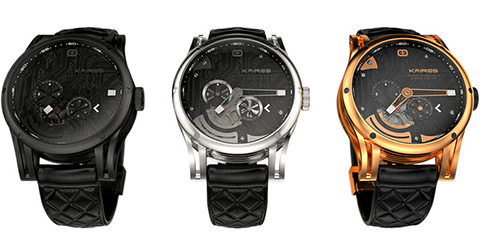 Pre-order now at kairoswatches.com starting at $499 (Early bird special ends on July 1st, 2014). The first models will be shipped in December.